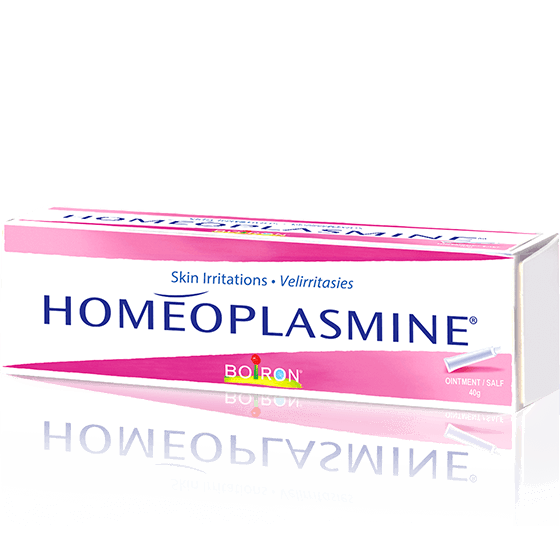 Homeoplasmine® can support the treatment of skin irritations where soothing, healing, emollient treatment and protection is required, such as rash, small wounds, abrasions, burns and nasal irritations. According to Homeopathic Literature, the ingredients of Homeoplasmine® can assist with the treatment of skin irritations where soothing, healing, emollient treatment and protection is required. 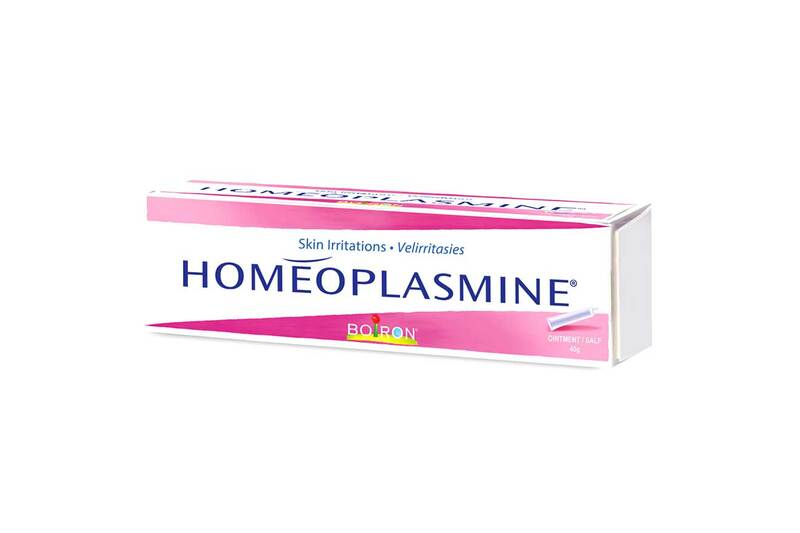 Homeoplasmine® can be used by adults and children from 2 ½ years of age. Apply a thin layer of Homeoplasmine® 1 to 3 times per day. Homeoplasmine® Ointment: Each 100g contains: Calendula officinalis mother tincture 0,1g; Phytolacca decandra mother tincture 0,3g; Bryonia mother tincture 0,1g; Benzoe mother tincture 0,1g; Boric acid 4,0g. Excipient: Soft paraffin. Use in accordance with the principles of homeopathy. U2144 (Act 101/1965) This unregistered medicine has not been evaluated by the SAHPRA for its quality, safety or its intended use. Questions about Homeoplasmine? Please see below for any related information and downloadable resources.